Season 2 comes in two weeks! Hi! I am very happy to let you all know that season 2 will start in two weeks. I have new episodes and new stories that I know you will find inspiring. I certainly did. On Monday 19th, a new episode will appear, ready to be downloaded. 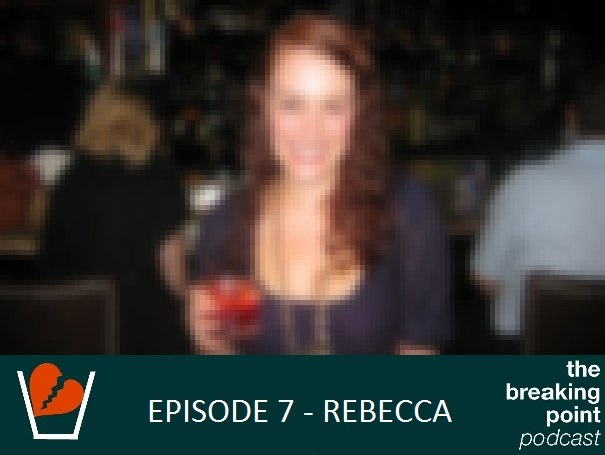 This will be the story of Rebecca, an interview that really resonated in me. 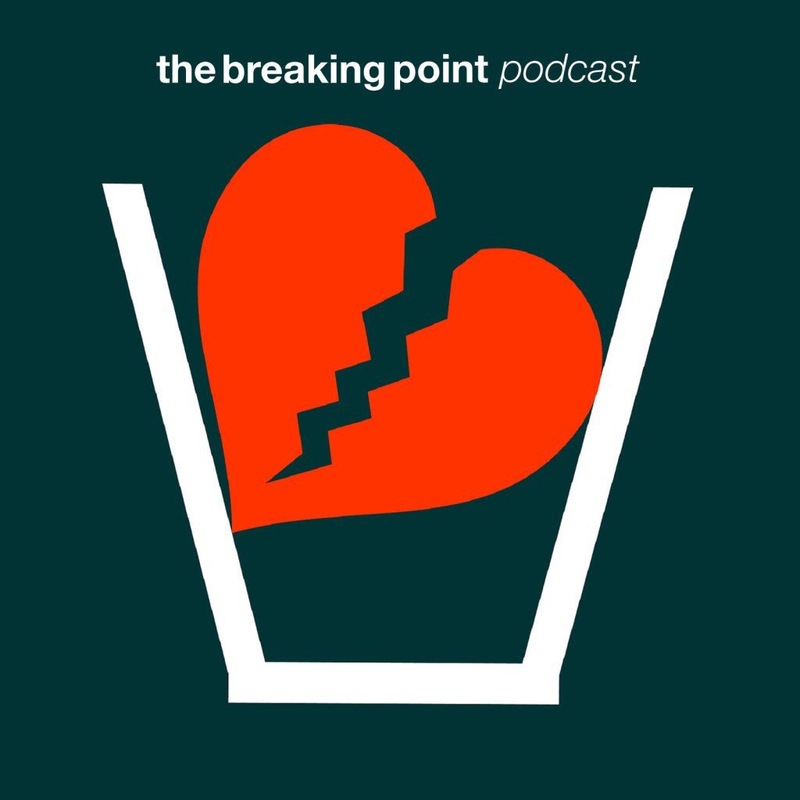 I would recommended you go back to your podcast provider and subscribe to The Breaking Point Podcast now because 6 new episodes are coming soon. Episode 5 is on iTunes! Episode 5 is now available on iTunes and Stitcher! You’ll hear the story of Mark – the first guy to share a story on this podcast – it was about time wasn’t it? Keep following us on twitter at @bppodcastoff or give us a like and a share on Facebook. Subscribe to the podcast on iTunes here and leave a review to help this podcast grow! There is a message at the end of Mark’s episode I would like you to hear too, it’s important to me. 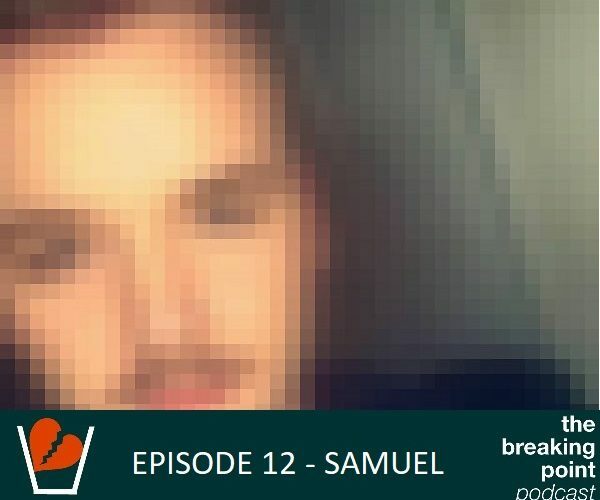 two month since the start of The Breaking Point podcast and episode 4 is now available on iTunes and Stitcher! You’ll hear the story of Yvonne and Danny, stretched out between three countries and peppered with tough life lessons. 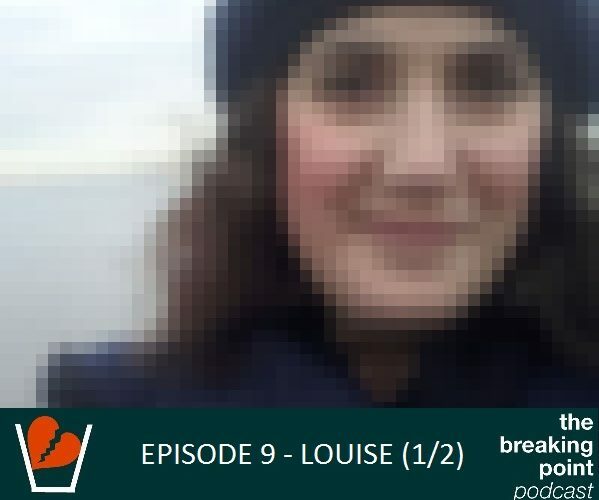 Episode 3 is now out! Hey everyone, the third episode is now available! This week, we hear the story of Felicity and Mick. If you haven’t yet, please subscribe to the whole series and get all new episodes on your mobile device as soon as they’re on iTunes. Just to let you know the first episode of the podcast will “appear” on iTunes hopefully early next week. It’s not clear exactly when, as the podcast needs to be reviewed and approved by Apple – only they know how long that can take – but I am hopeful it should be either Monday or Tuesday. Stay tuned to get the link to be able to download them on your mobile device! You can check here if you need more info on how to subscribe and then get all the episodes as soon as they’re out – which I would strongly advise! Oh! and next week, when the episode is available on iTunes or Stitcher, please rate it and leave a wee comment; that would help this project greatly. I mean GREATLY. A tweet, a share on Facebook, even a like on the official page would be awesome as well – there are a bunch of social media buttons at the bottom of the page so go crazy with them! Merci in advance!! 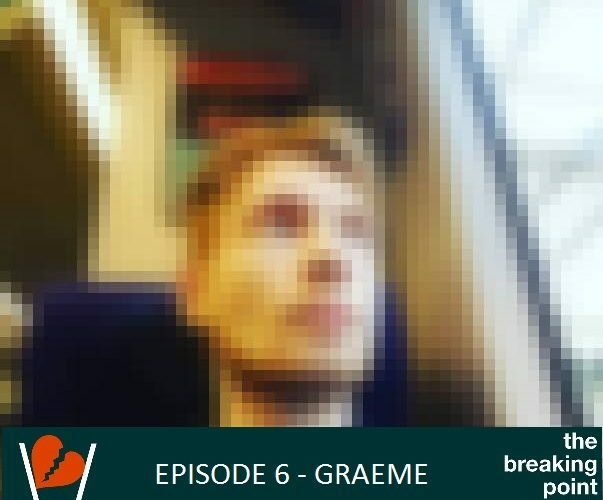 Ideally, I would love you guys to have a read of the about section – this text explains the reasons and goals of this podcast. It’s a very personal project but I hope we can all relate to it on some level. I am very excited and also a bit scared to be honest, as the release date approaches… I love this project so much I really want it to be shared and listened and impactful and useful… the people who contributed really deserve it. I sincerely hope listeners will receive those interview as well as possible. What should you expect for the first episode? We’ll start with the story of Sarah. One day, Sarah meets Steven and after he fed her a chocolate strawberry (nice move), their story began. Unfortunately, there was something in Sarah’s blind spot; something that, eventually, will split them up. 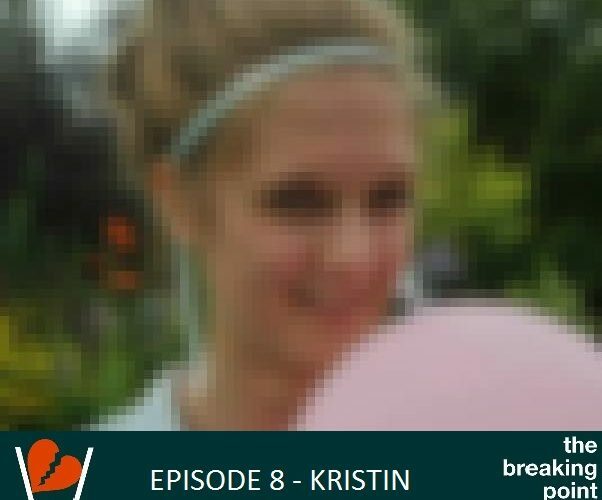 This is a very inspirational story and I believe it illustrates very well how breakups impact our lives in the present and for the future.